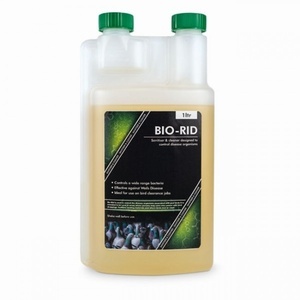 Ideal for use with Bird Repellent Liquid, Migrate Goose Repellent and PX Ornikill. Features ergonomically designed carry handle, translucent container, long reach lance with adjustable nozzle, safety valve and carrying strap. 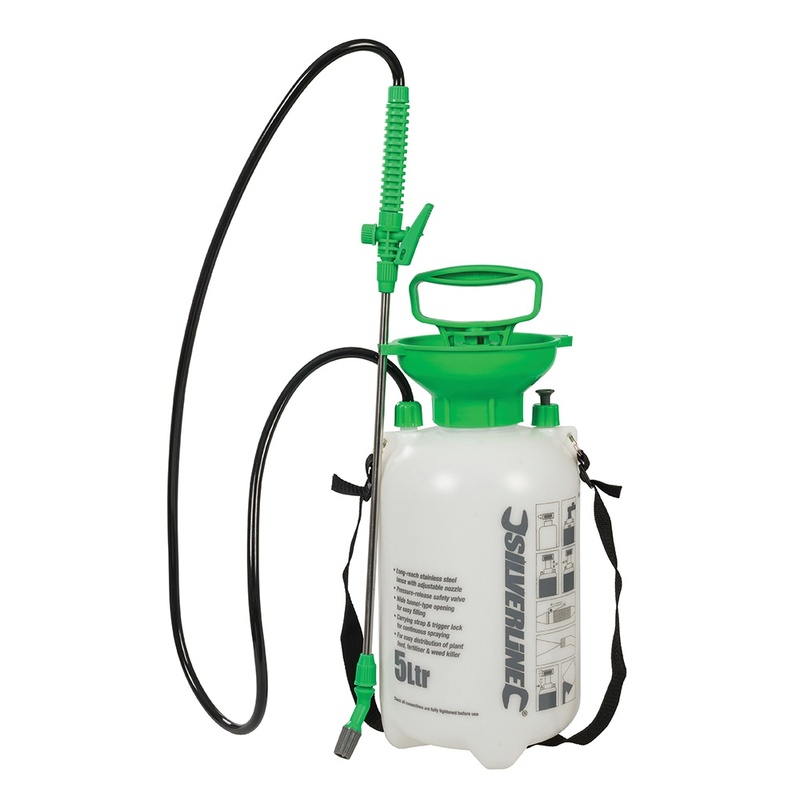 Seen Repellent Sprayer - 5L Cheaper? We will match any online price for the same product.